Jesus Chrise!!!! God made the perfect mobile phone . No comment ....im still under the shock . 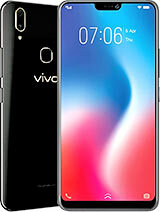 Design perfect , 1GB , 330 stand by , 3.1mp , radio , video , audio and Souround Stereo ....dhamn your crazy!!??? Where did you bought your S853? I can't wait to own one. 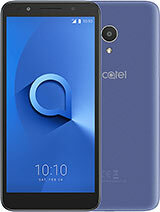 I bought this phone to my wife she loved it so much that she doesnt mind me cheating on her anymore, thanks alcatel. I advice everyone to do the same. It's toooooo hard to wait for this phone. I like its design and its specs and dynamics are very great. 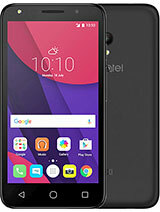 I am waiting for this phone since march. It's toooooooooooo hard. did you get it yet from protel? 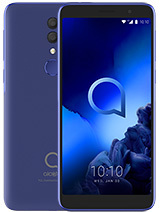 Alcatel OT-S853 looks really cool, great specs but i can't find out that it can record video clips so can any one plz tell me that finally there is a cell phone that does have style & functionality. 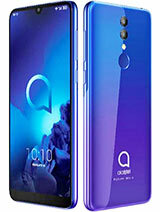 i'm very gald to hear that ot-s853 has been available in German for the price of 299euo.it's so coooooooool then!!! !i really hope she will come to China sooner and sooner,i can't wait for any more for i've been waiting for her for more tnan 8 months.quick coming please!!!!!!!!!!!!!!!!!! Only in black till yet. yeah right!!! 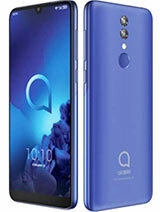 if you contacted alcatel they would told you the exact release date of the s853 and not "in a few days".so stop play with us!! 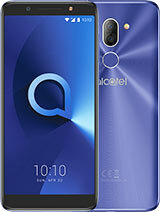 I just contacted Alcatel and the told me, the s853 would come out in the next few days...so be patient dudes!